Did You Know You Can Add PayPal as a Payment Option? PayPal has been a staple for nonprofits for a long time. It’s a familiar tool for lots of donors, too. 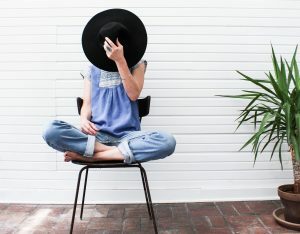 Do you have donors who are reluctant to move away from using PayPal? 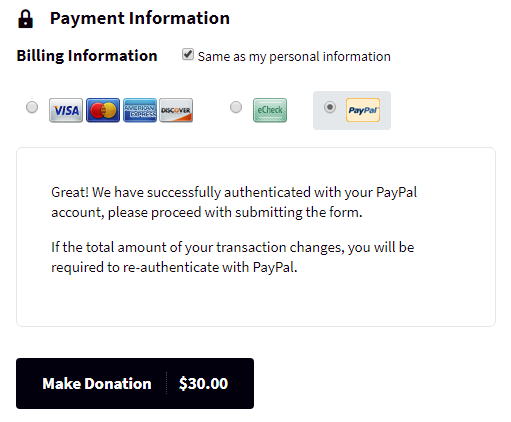 Do you want to use it as a payment option, but not have a separate button alongside your donation form? We have an integration for that! 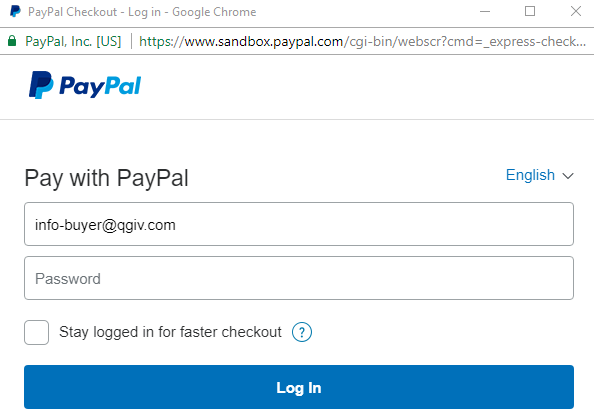 When you add PayPal to your Qgiv form, it shows up as another payment option alongside credit cards and eChecks. Easy peasy! 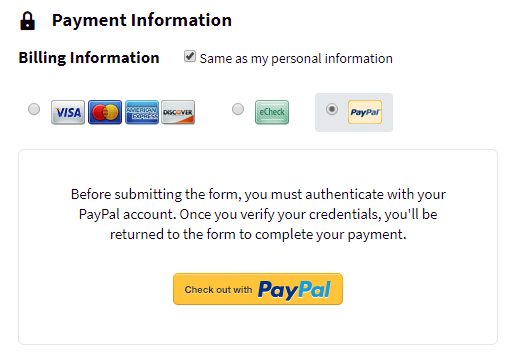 2) Log in with their PayPal credentials and click “Continue” after logging in. 3) Submit the form by clicking the donate button. 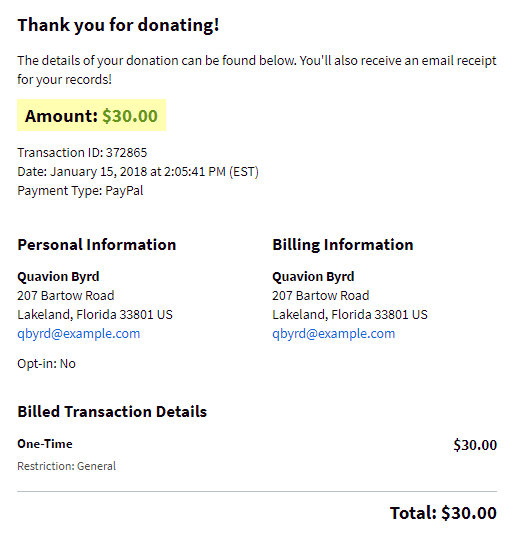 They’ll immediately receive an online confirmation of their PayPal donation (as well an an emailed receipt!). 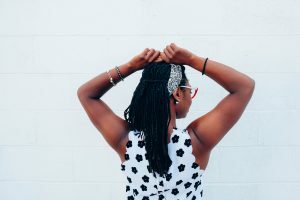 How do I add PayPal as a payment option? Contact our Customer Experience Team for more information. They’ll enter your credentials after speaking with you—with a few clicks on our end, PayPal will show as a payment option on your form! 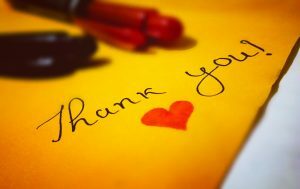 PayPal as a payment option is available to all Qgiv clients at all plan levels! Transaction fees are your normal PayPal rates, plus a Qgiv transaction fee of 1.95% per transaction (2.95% for peer-to-peer transactions). There are no added cents-per-transaction fees. Whatever you’re currently paying for transaction fees to PayPal will continue to be handled outside of our system by PayPal. What happens after a donor uses PayPal as a payment option? When you’re looking at your reports in Qgiv, you’ll see PayPal as the source in the transaction details, but all statements, accounting, settlement questions, etc. would go through PayPal since they’re still processing the transactions—we just place it on your form as a payment option. PaylPal refunds are handled exclusively through your PayPal dashboard. Any changes made in the Refund Options area of Qgiv are for reporting purposes only and will not cause any transfer of funds with PayPal. Ready to add PayPal as a payment option?